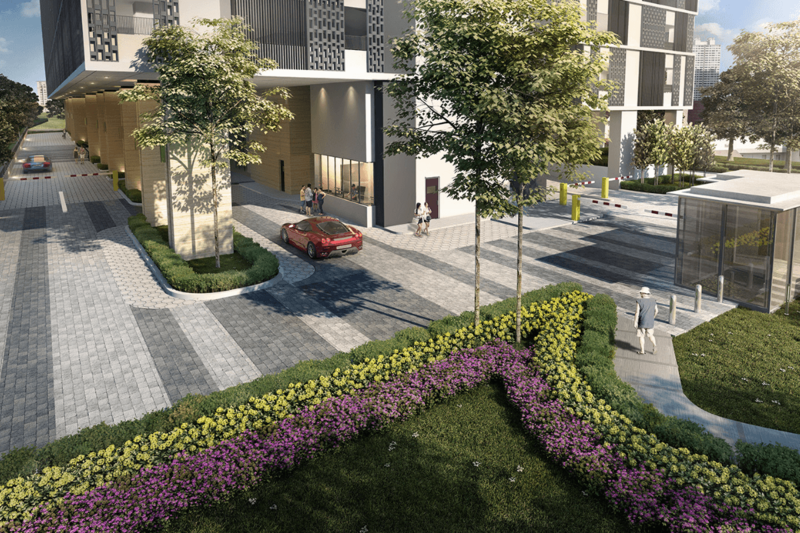 Come and discover the neighbourhood of Waltz Residences and learn about the life, malls, and people in the area. Find out more about the schools and properties that are available in the area. 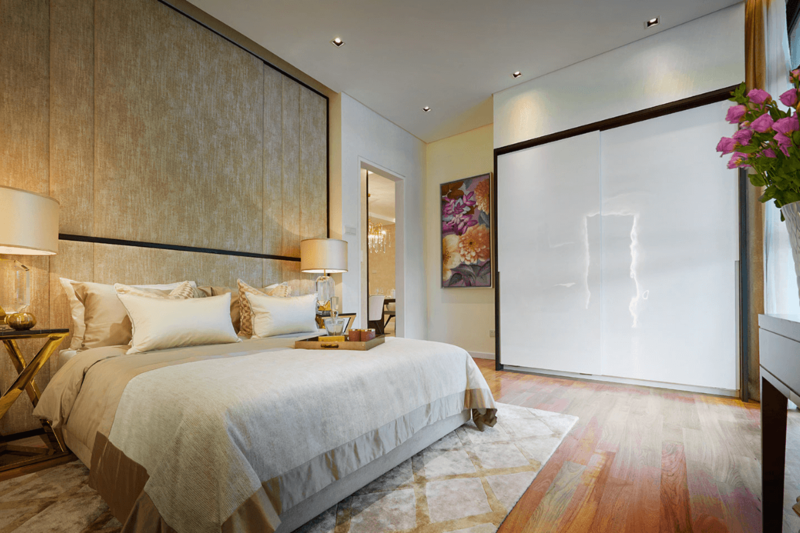 Browse through our superb properties For Sale in Waltz Residences. 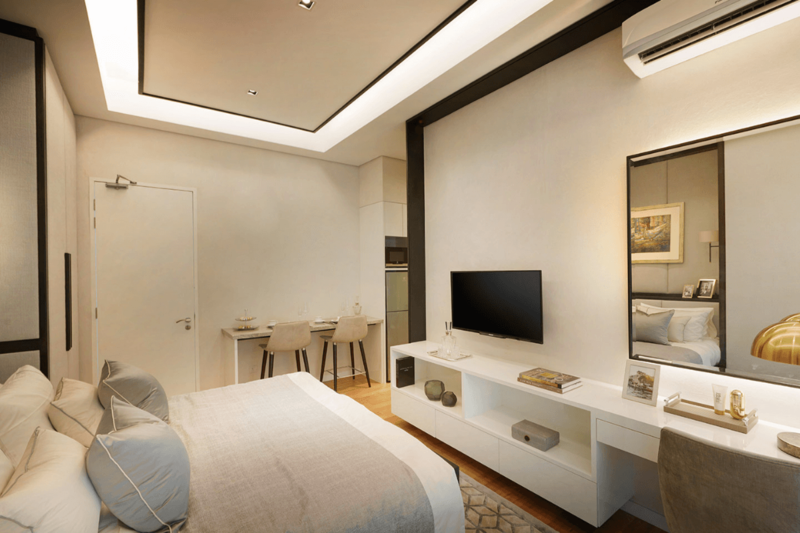 Browse through our superb properties For Rent in Waltz Residences. 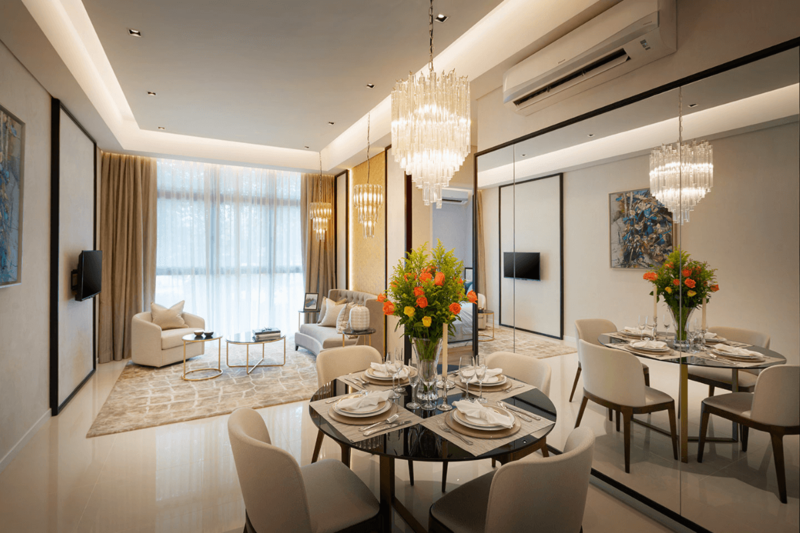 Waltz Residences is a freehold condominium comprising two acres of land amid the larger 63-acre Paradigm Garden City development located off Jalan Awan Besar, OUG in Kuala Lumpur. 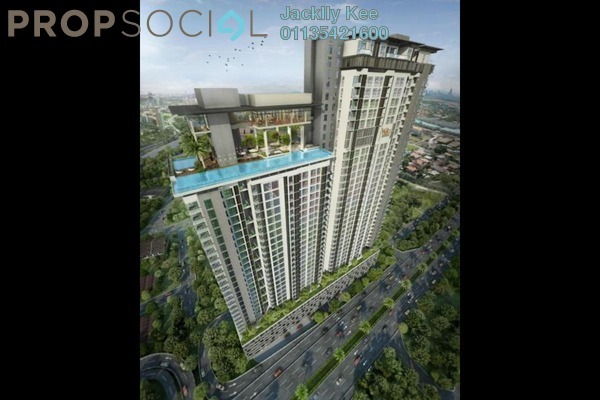 The development comprises two residential towers with north-south orientation. The North Tower rises 38 storeys high, incorporating three storeys of basement carparks and six levels of elevated car parks. 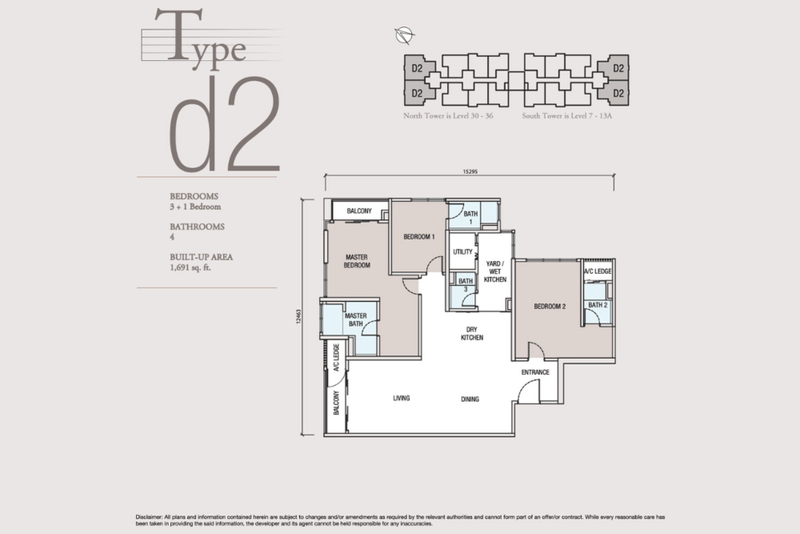 Levels 7 to 29 feature dual-key condominium units, while Level 30 and Levels 32 to 36 encompass non-dual key layouts. 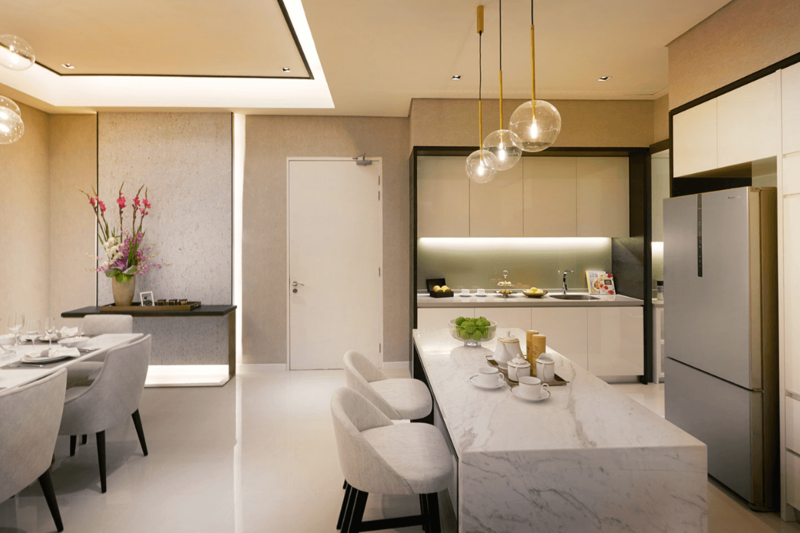 Level 31 is the facilities and recreational floor, with services on Level 37, while Level 38 offers three penthouses for high-end purchasers. Meanwhile, South Tower rises 33 storeys high, with three basement carpark levels and six levels of elevated car parks as well. 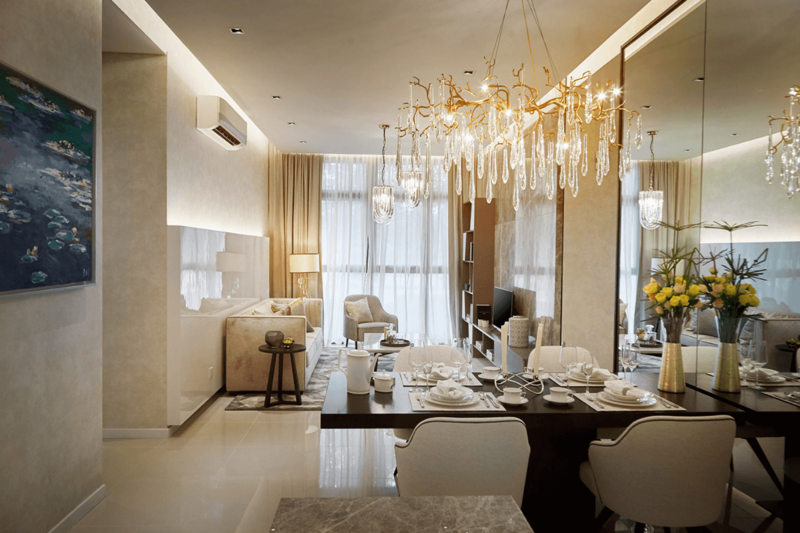 Levels 7 to 13 are dedicated to non-dual key condominium units, while Levels 15 to 29 are given over to dual-key units. Level 30 is the services floor, with a facilities deck on Level 31. 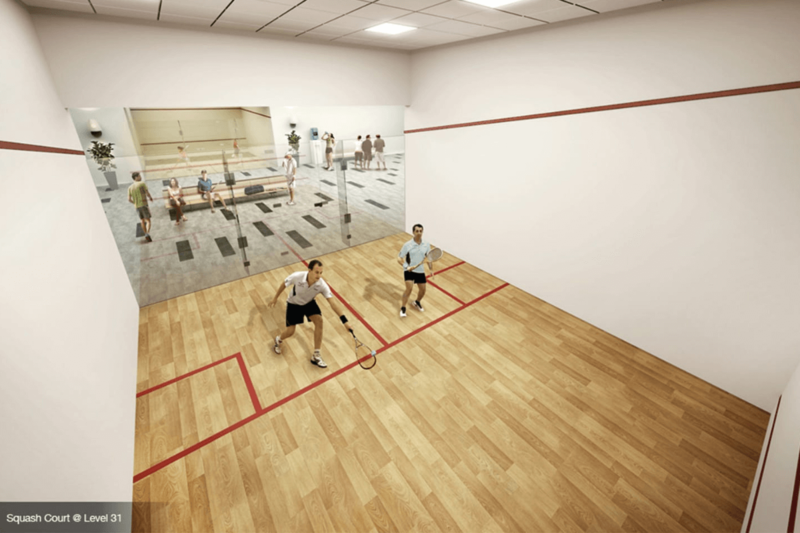 For sports lovers, a double-volume ceiling gymnasium is located on Level 33. 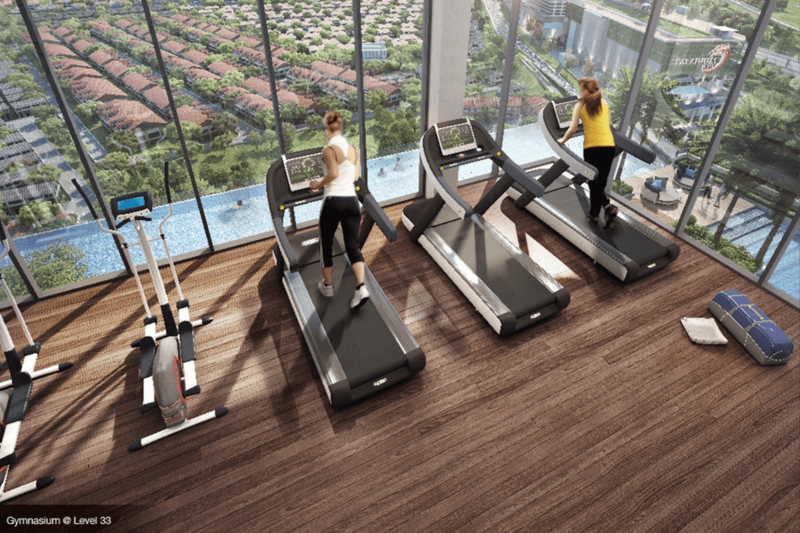 The two towers are linked at Level 31, allowing residents from both blocks to leverage on its recreational amenities. There are a total of 419 units in both towers, with each unit entitled to two car park bays. Each tower has eight units per floor and is serviced by two lifts. 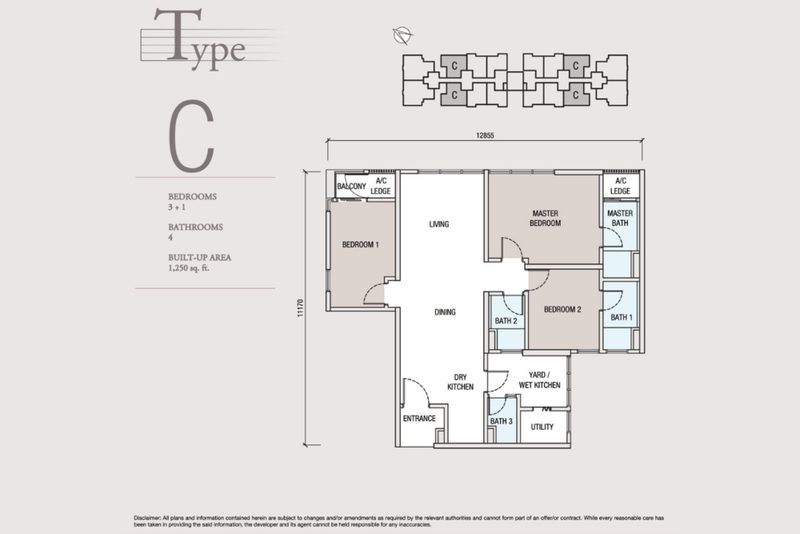 There are four types of floor plans. 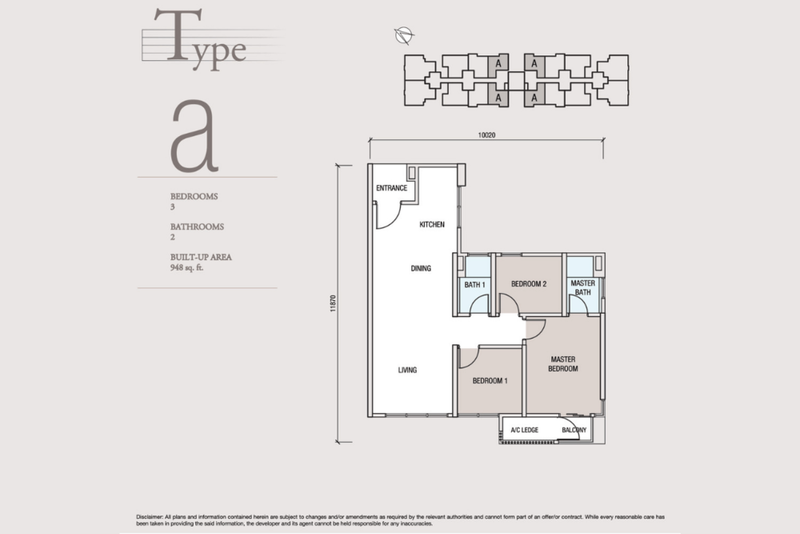 Type A is the smallest layout, with a built-up of 948 sq ft comprising three bedrooms and two bathrooms. 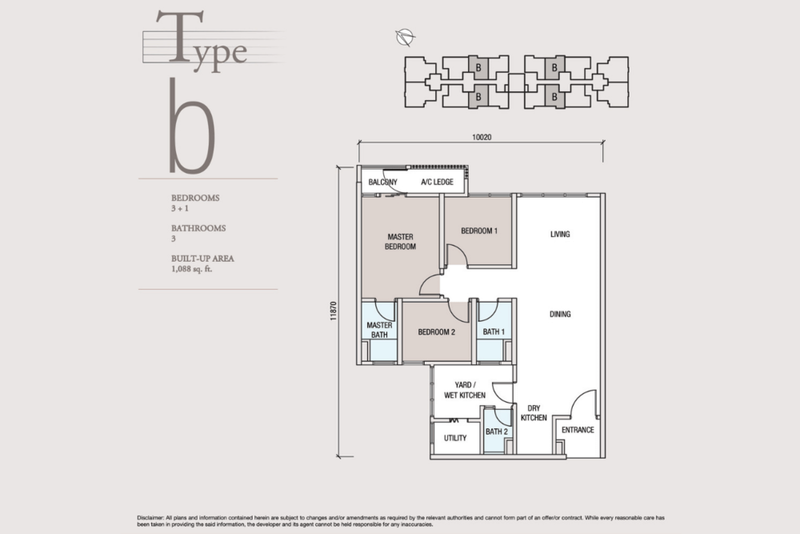 Type B has a built-up of 1,088 sq ft, comprising 3+1 bedrooms and three bathrooms. 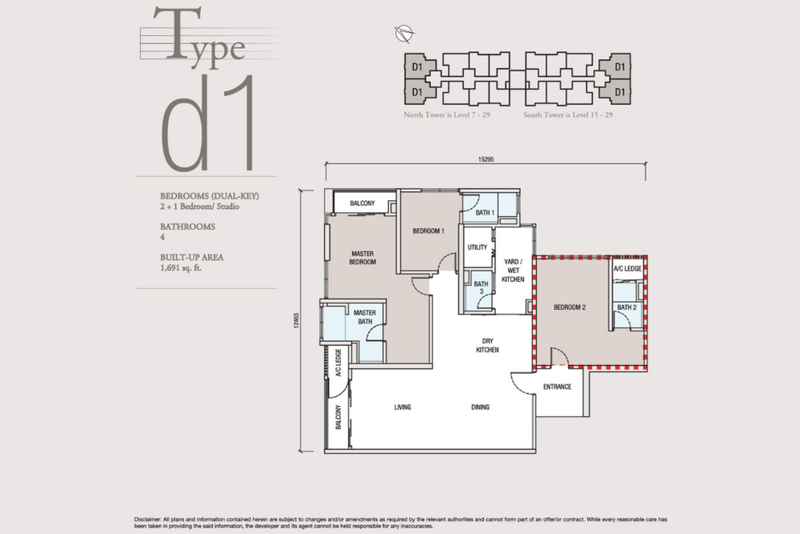 For larger families, Type C features a built-up space of 1,250 sq ft comprising 3+1 bedrooms and four bathrooms, while Type D1 offers dual key arrangements with a built-up of 1,691 sq ft, including 2+1 bedrooms and a studio, as well as four bathrooms. 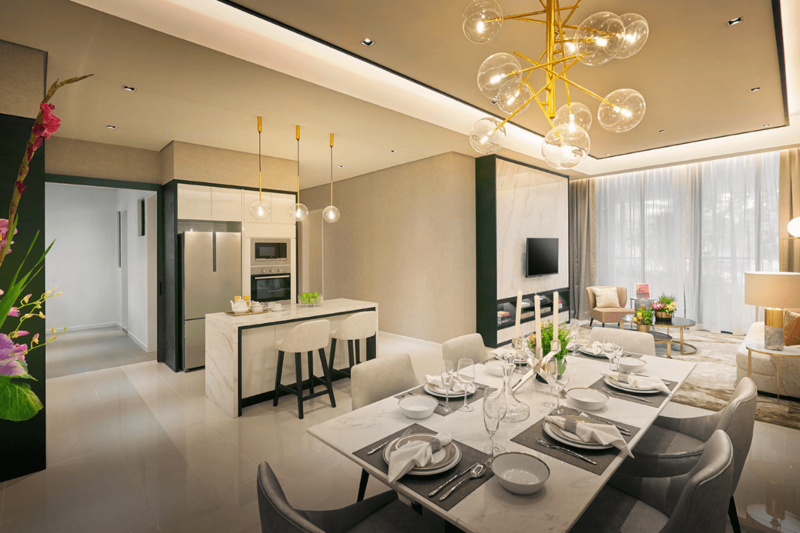 Finally, the limited penthouse units available feature luxurious spaces with built-up areas of 3,511 sq ft. 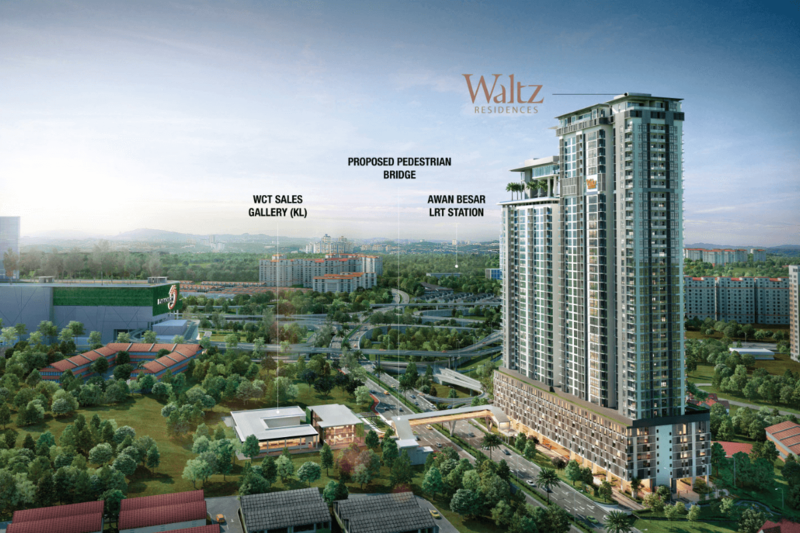 Selling prices for Waltz Residences start from RM774,000, or an average of about RM816 psf. 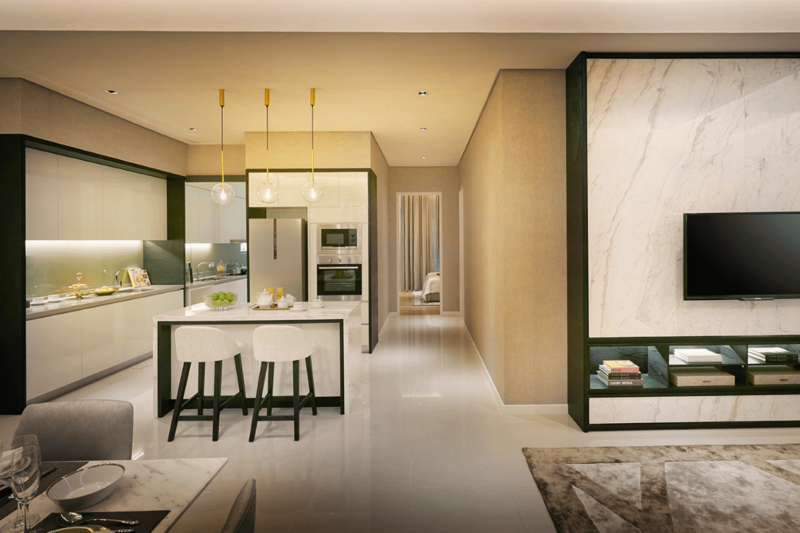 The residences are an easy stroll away, via a planned link bridge, from a planned array of retails, commerce outlets, offices, hotels and the proposed Paradigm 2 mall. As of today, the development is 70% completed, and with full completion targeted for July 2020. Current uptake stands at 55%, with the majority of purchasers comprising families buying for owner-occupation purposes. 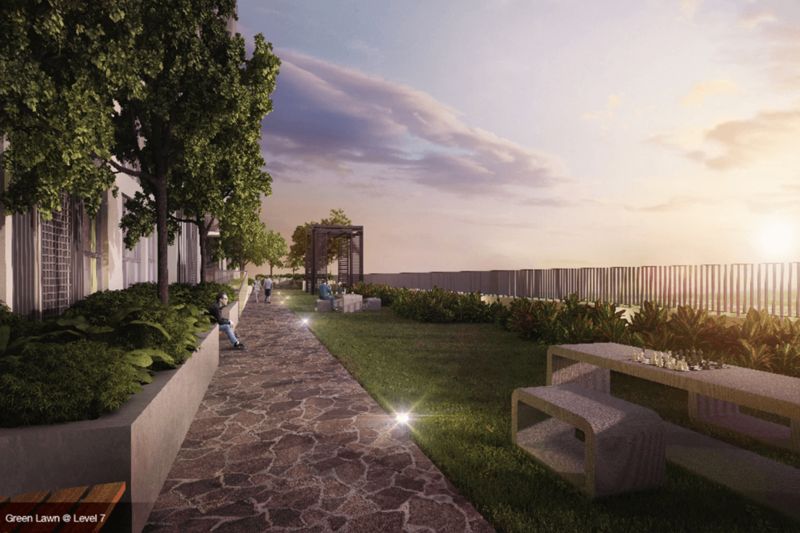 Amenities for the project are spread among Levels 7, 31, 33 and the ground floor. 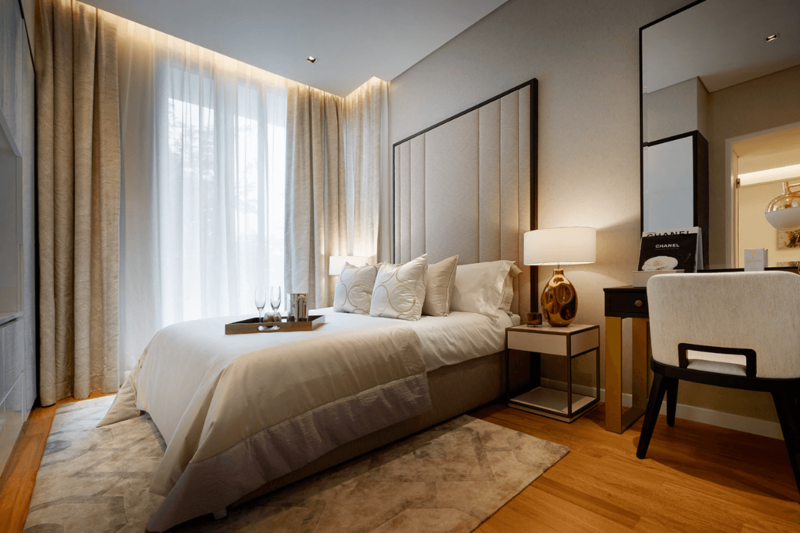 Residents and owners will find a playground on the ground floor, and lounge areas, reflexology paths, cabanas and yoga decks on the seventh floor. 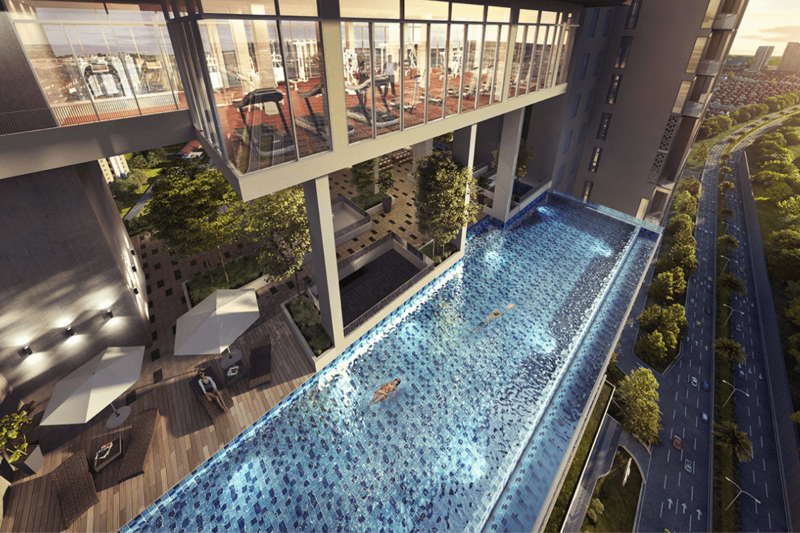 Meanwhile, an infinity lap pool, floating cabana, wading pool, barbeque lounge, sauna and squash courts are located on Level 31. 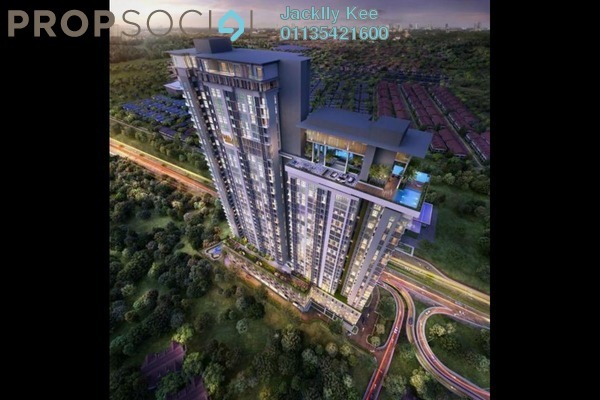 Waltz Residences is easily accessible via the Shah Alam Expressway (KESAS), Maju Expressway (MEX) and New Pantai Expressway (NPE). 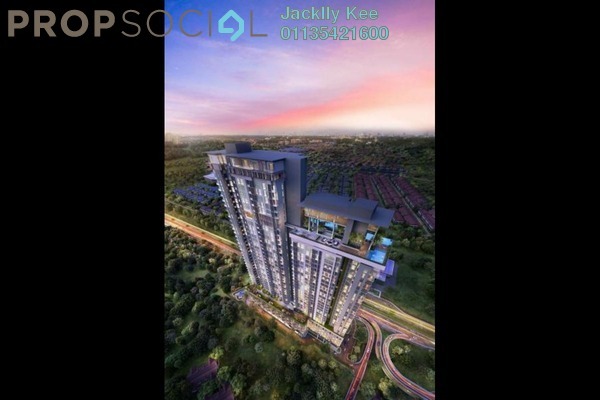 The development is also surrounded by matured and vibrant areas such as Old Klang Road, Happy Garden, Taman Yarl, Sri Petaling, Bukit Jalil and Puchong. 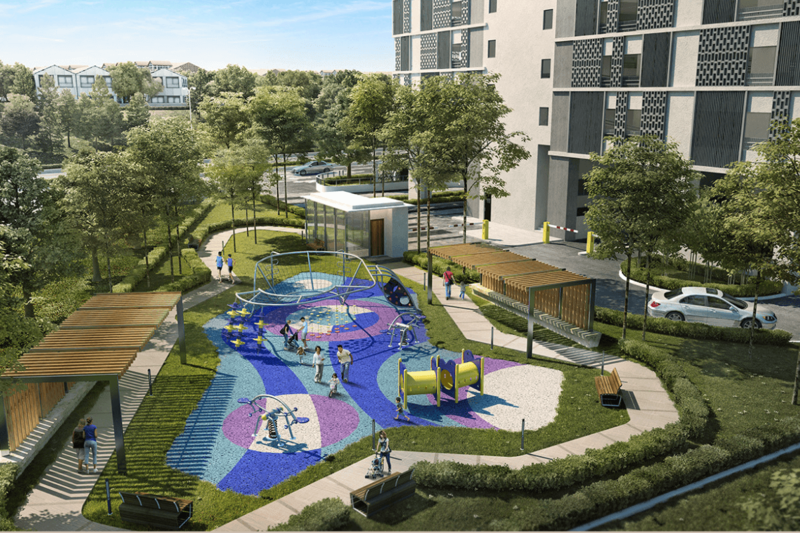 In addition, it is located near public transport facilities such as the Awan Besar and Sri Petaling LRT stations, offering convenience to residents. With PropSocial, everyone can now find their dream home. 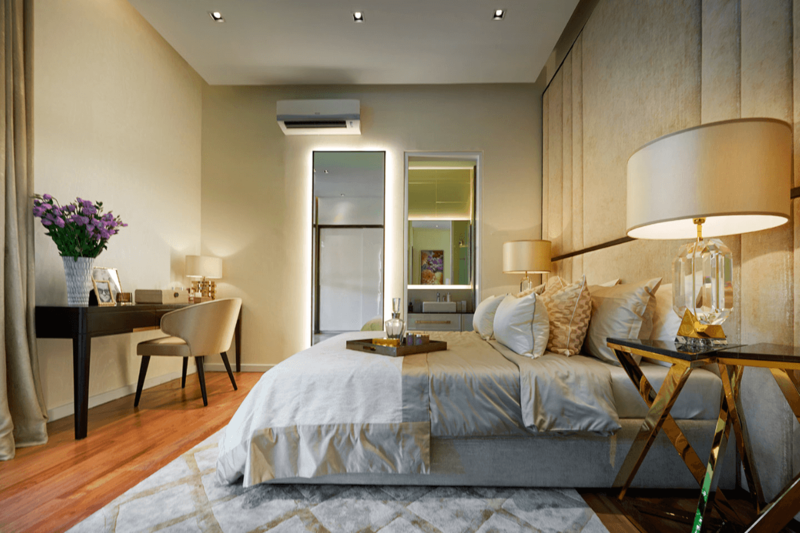 Looking to buy, sell or rent a home of Waltz Residences? Fill in your details and we will get right back to you!